Ascending Butterfly: Weekly Moment of Gratitude! - Come sound off, What are YOU most grateful for this week? Weekly Moment of Gratitude! 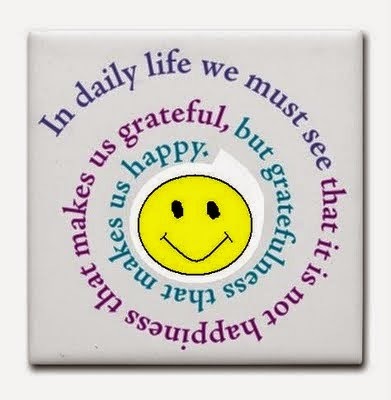 - Come sound off, What are YOU most grateful for this week? Ƹ̵̡Ӝ̵̨̄Ʒ - Developing a case of the 'wanderlust' again and it means it's time to pick a place on the planet I haven't yet seen and book a ticket! I have a feeling a getaway would do me a world of good! Ƹ̵̡Ӝ̵̨̄Ʒ - It's been snowing lately, so hopefully a 'white' Christmas is on it's way for those of us here in the Northeast. Maybe the cold weather and some snow will create a blanket of stillness and peace. With all the insanity right now in New York City, some holiday cheer would be a welcome thing! Ƹ̵̡Ӝ̵̨̄Ʒ - I am also always excited by this time of year. Much like snakes shed their old skin and develop new skin it's place, that is what the ending of one year and the beginning of a new one feel like for me. A time to shed my old skin and make the changes I need for overall renewal. Wishing you all a happy and healthy 'renewal' period as you transition into a new year! I always miss this feature when I have to skip it to play catch up or find myself so tired on Sundays that I am just too pooped to write! 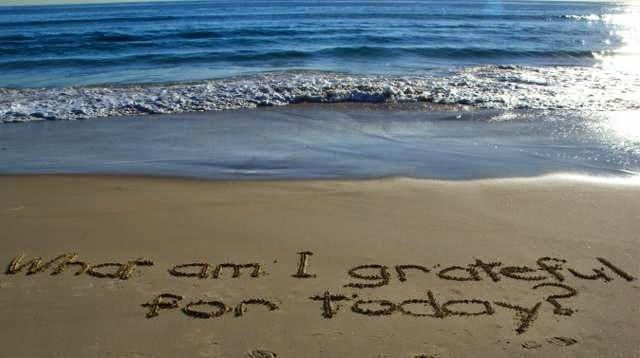 I love reading what you are grateful for, so please share something good that this week gave you to be grateful for! My old gratitude journals are my favorite ones to read. I like spending time on New Years Eve reading over old journals - it helps me see how far I have come and re-evaluate the things that both are and the things that are no longer important to me anymore. What are you most grateful for this week Butterfly? What changes are you going to make for 2015? Simply being able to speak to a dear friend today and sharing great memories.